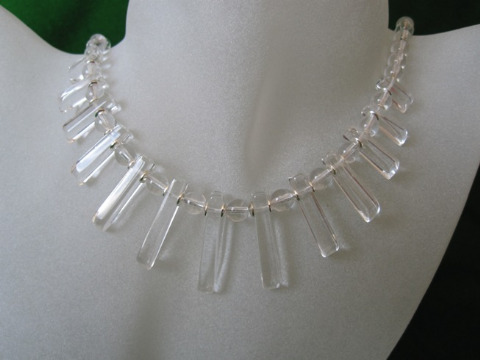 All my necklaces are designed & hand crafted by me. 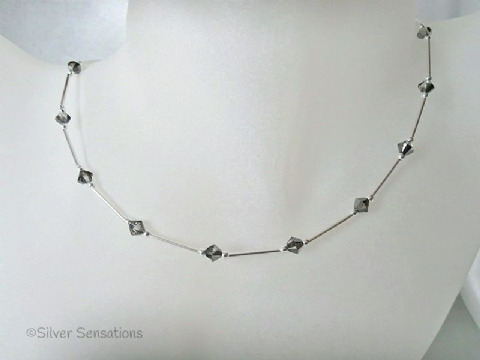 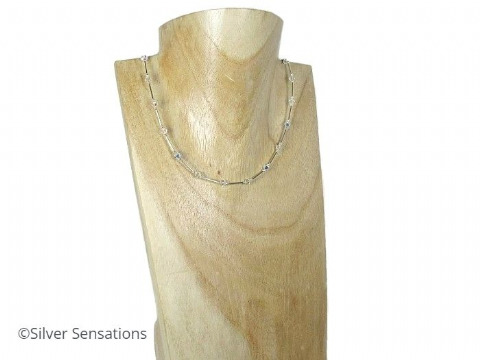 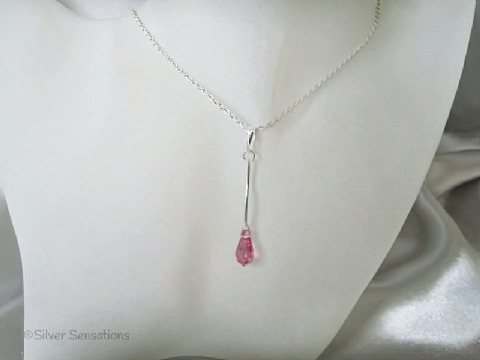 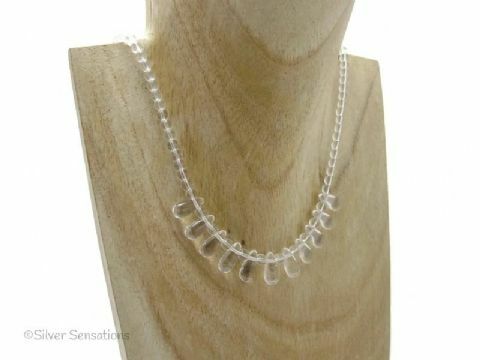 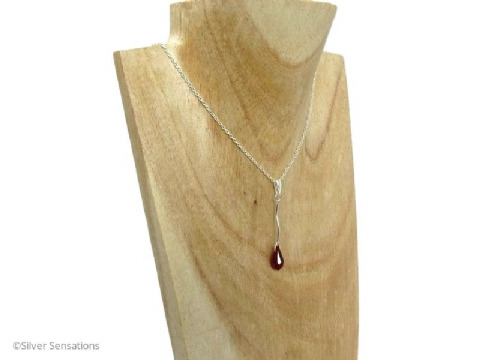 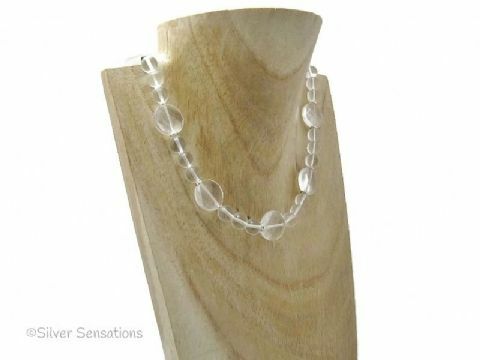 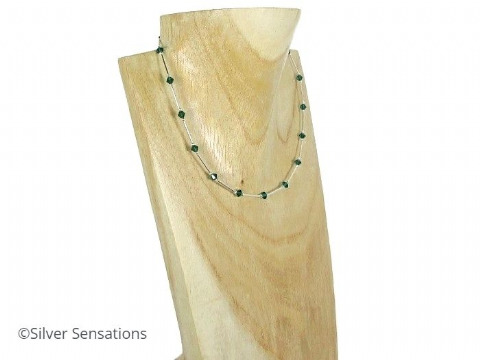 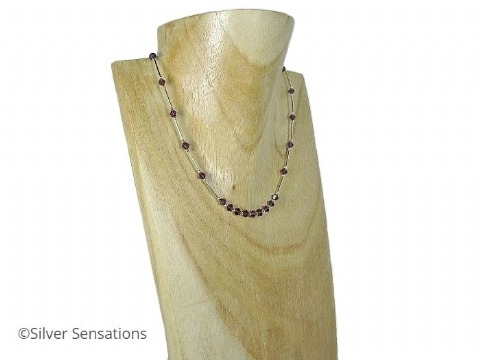 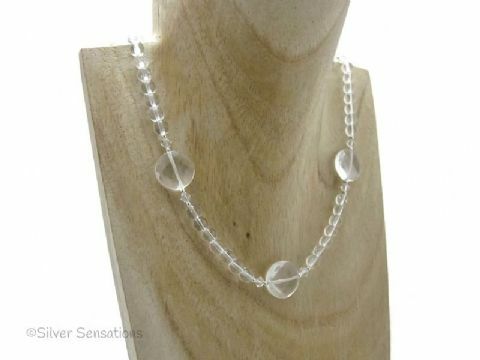 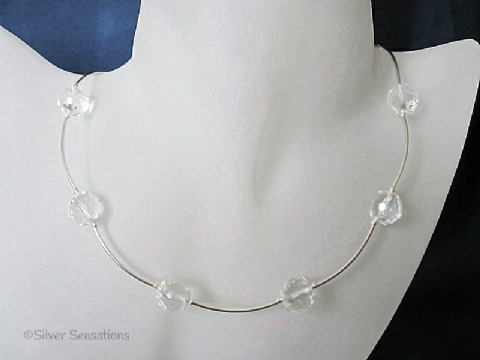 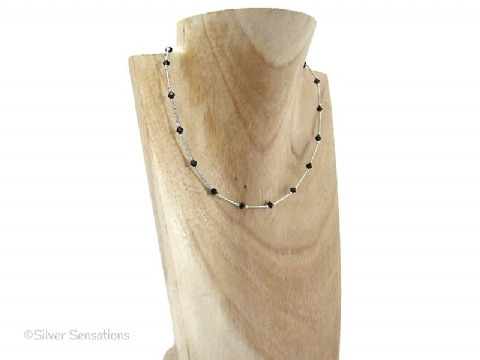 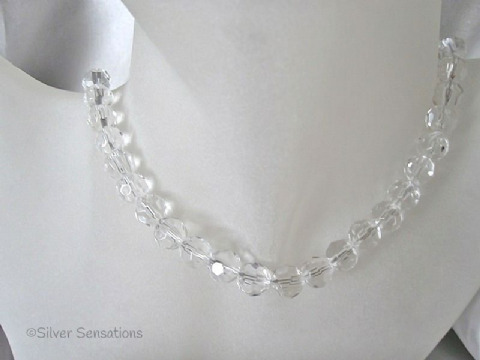 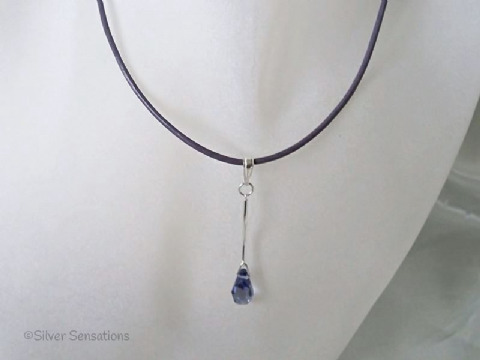 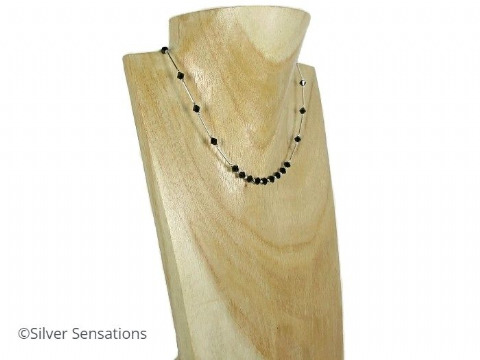 My necklaces are made using various shapes & sizes of Rock Crystals including clear and faceted beads. 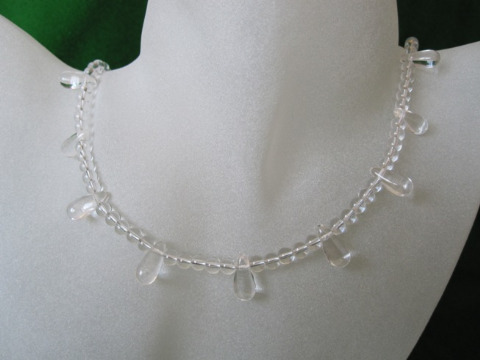 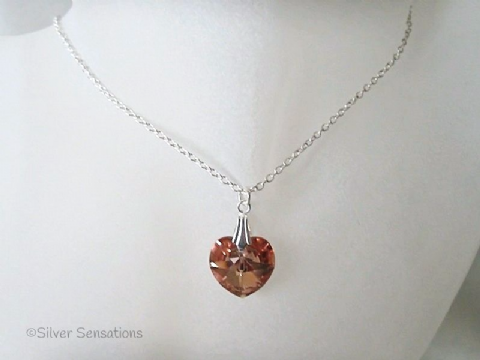 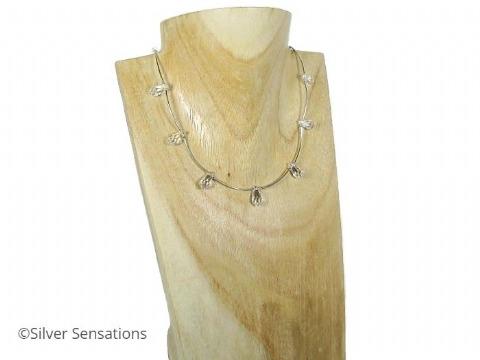 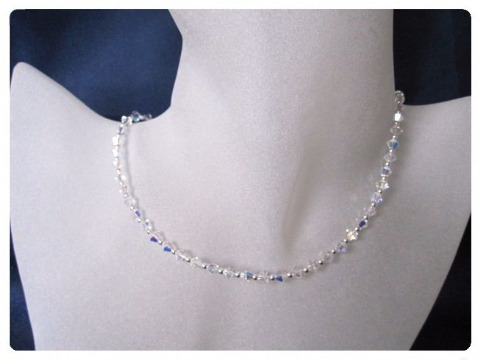 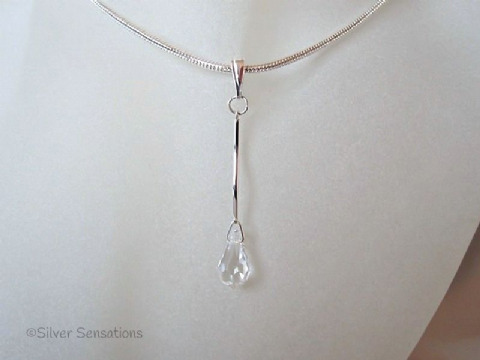 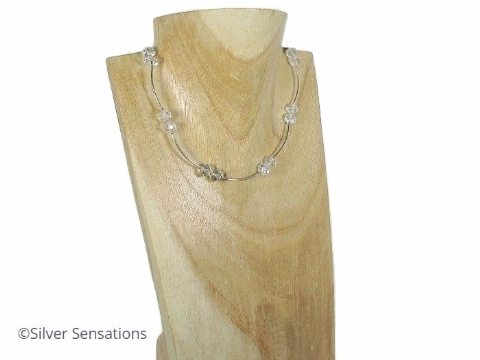 Some designs also feature Swarovski Crystals and/or Preciosa Crystals.